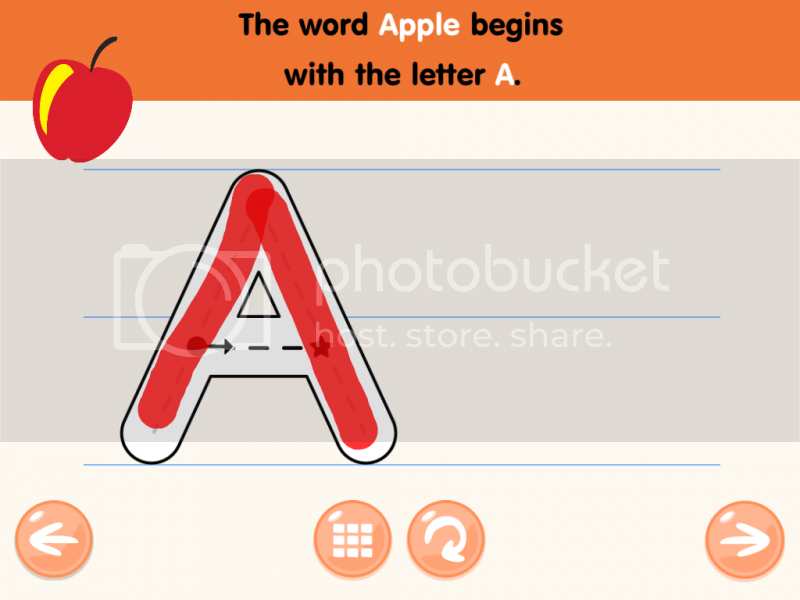 Another free app at iTunes by the Kids Academy is ABC Alphabet Phonics tracing free app, it is very fun, with very learning for our infants and toddler. This app is an interesting way to teach our kids on its early stage of education. My 3-years-old knows the full alphabets, other than having a short patience when it comes to writing them. Even if I play along with him, still he thinks it might be too boring to just simply write it on a plain paper. Through The ABC Alphabet Phonics tracing, he thinks he is just playing games but at the same time learning about how to have a right stroke on writing the big and small Alphabets. 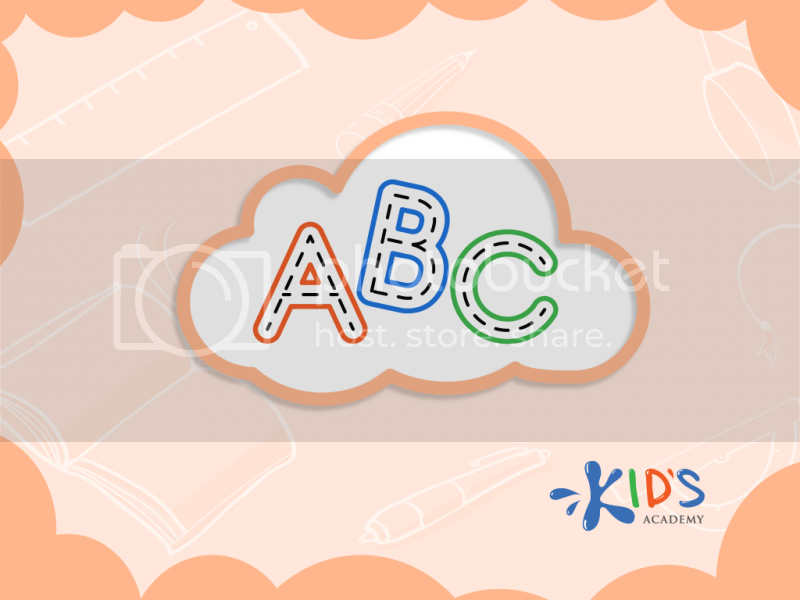 The application has a dual learning for kids, not only to help them learn the alphabets but at the same time, it will help them in writing those letters with fun. It always has an image on representing what the letter starts, a fine way to help out to learn more about things. That's a good app for young tots learning the alphabets. It's fun and entertaining at the same time. I love educational apps, nowadays learning resources is so easy to find compare before. Besides from expensive its hard to find. Kids nowadays is so lucky. Good result for this kind of learning...good luck! The joys of being a Mom. It must take a lot of patience to teach a young kid. Good thing you have apps like this one available. It sure does makes learning and teaching more fun. This is a good app for your kiddo, he will learn a lot. I recommend these kind of apps as it really helps little kiddos to learn at an early age before they go to pre-school. I will recommend this app to my daughter. Seems a good one for my apo to try. Ang ganda naman nito, it makes me wish to have an iphone. Sigh but they are so expensive for me. This one will be useful for my little sis. I hope this is also available on Android. This would be good for my 2-year old nephew.